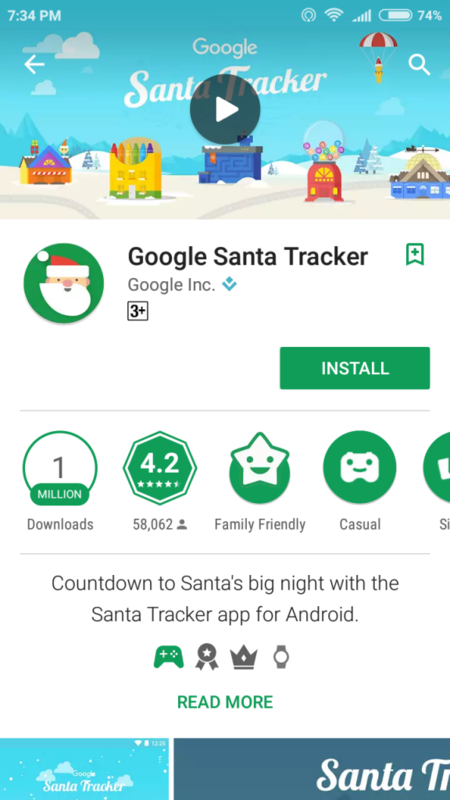 Google came up with this Santa Tracker last year when they launched the Santa Tracker website, which again came back online this month but this time they have decided to come with the Santa Tracker App for android devices. The Santa Tracker website is all about a Santa Village which consists of games. The village comprises of a number of games which can be also played on the new android app. As the Santa Claus will start it’s journey on December 24th, the Santa Tracker will go live on the website and mobile app on the same day. The Santa Tracker will go live on December 24th and will let you follow his progress on desktop web and mobile apps. There will be an official countdown for the time when Santa Claus will begin his journey. 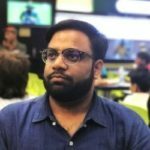 Apart from this, Google has integrated the Santa Tracker App in it’s newly launched Assistant software.